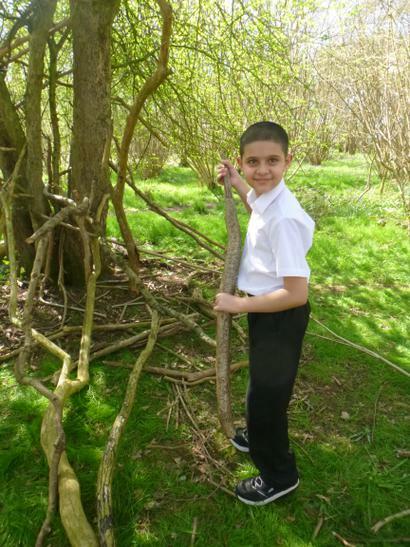 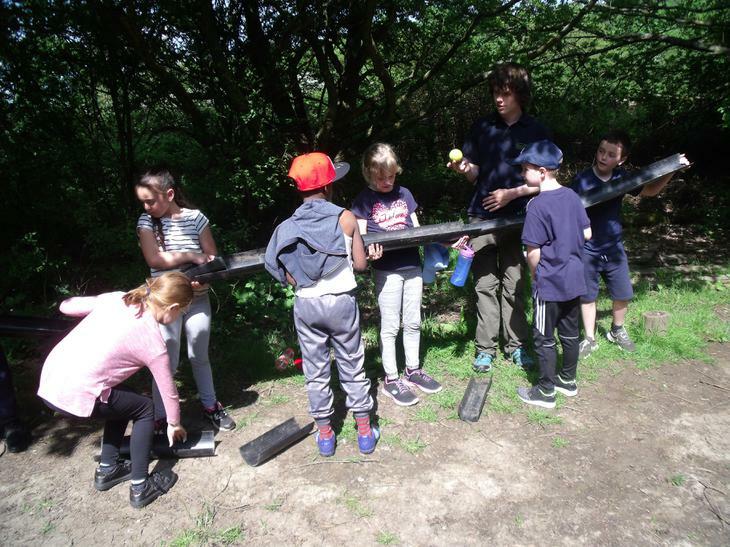 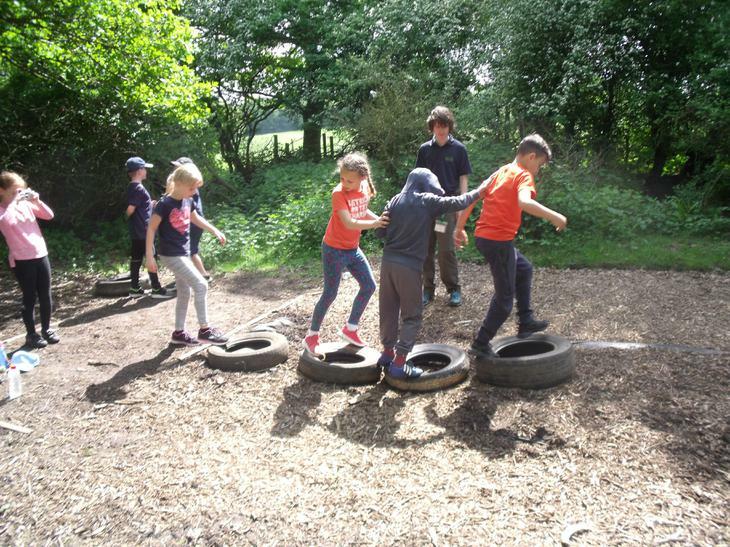 The Forest Schools programme at Whitefield is provided to help children to develop their ability to interact with each other and work on their own, through being outside. 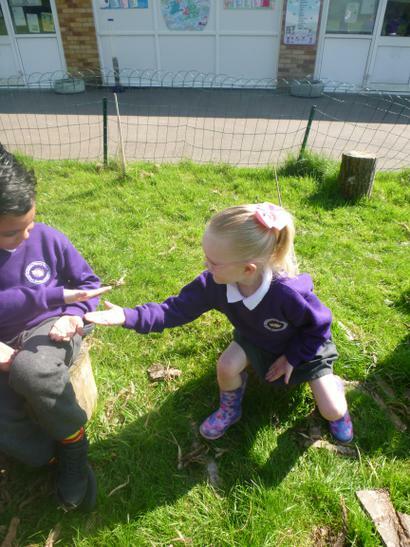 Showing respect for themselves and one another in a mutually supportive environment. 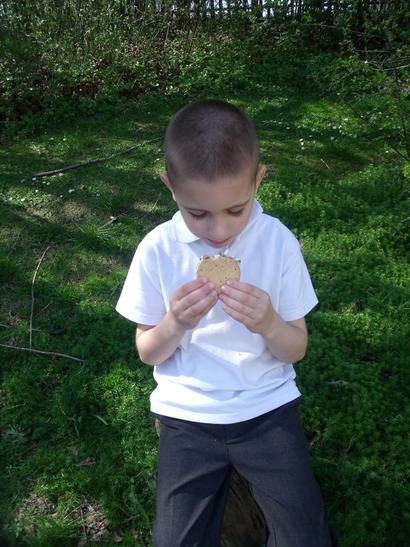 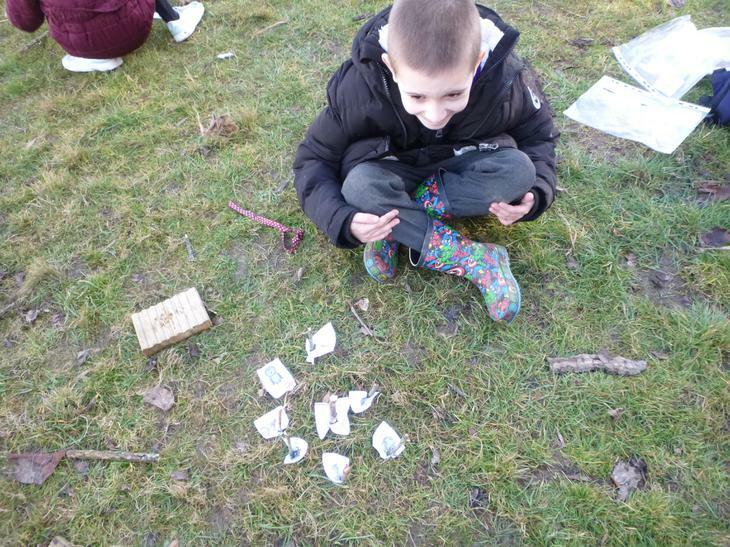 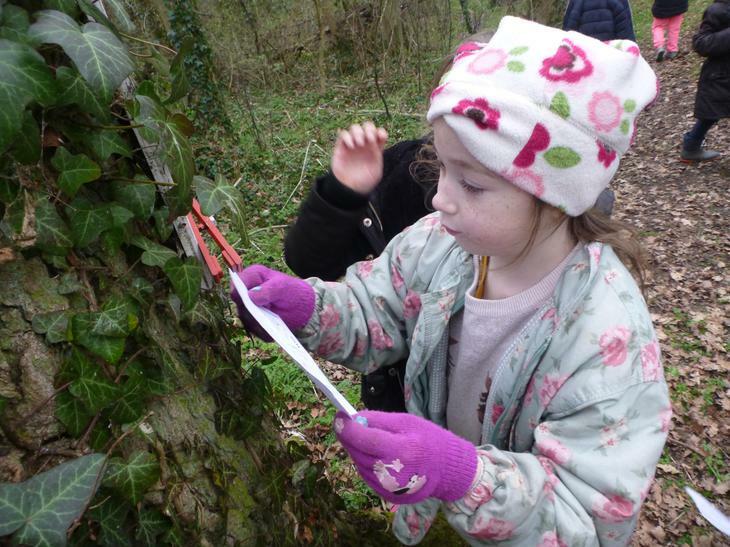 What do you need if you are doing Forest School? 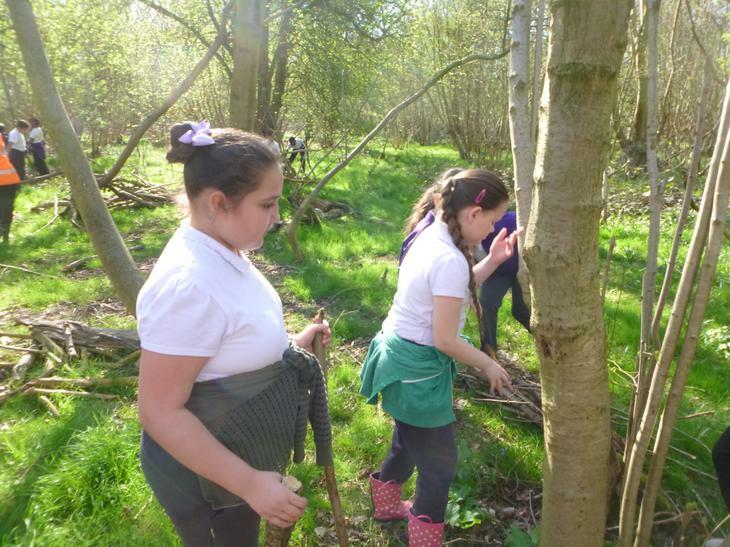 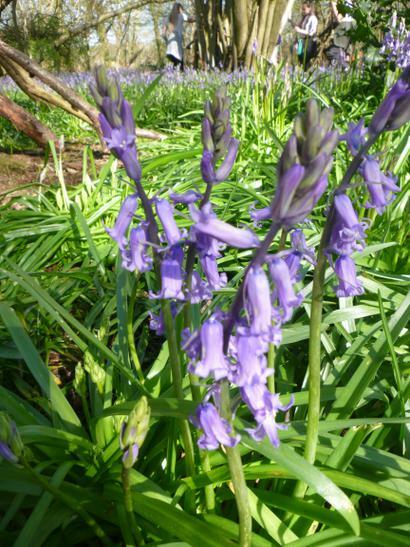 If your class is taking part in Forest School, you need to make sure that you have wellington boots in case it is slippery underfoot and waterproof coats in case it rains. 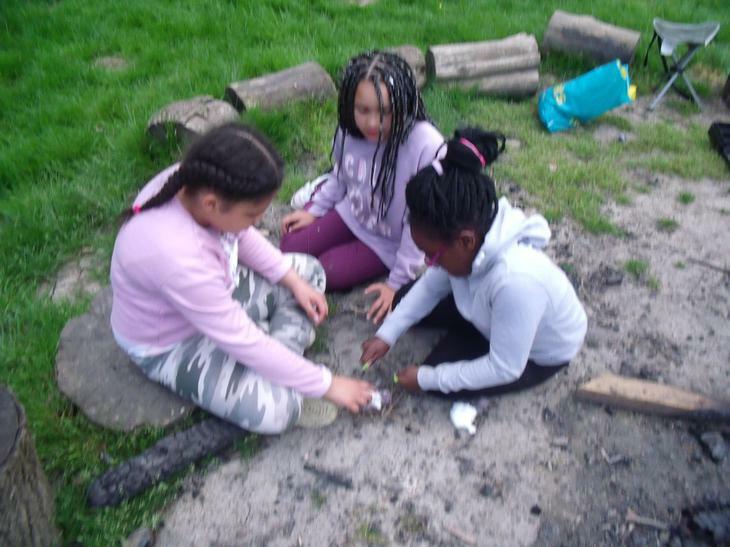 We go out in most weather, so it is best to be prepared. 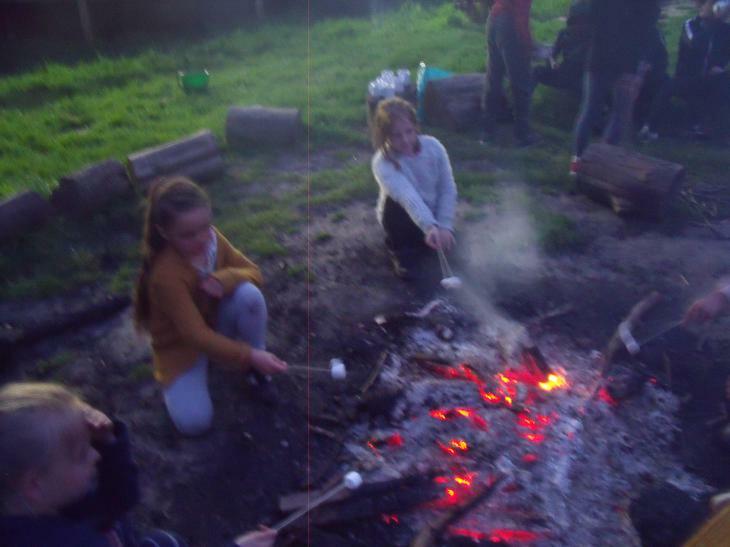 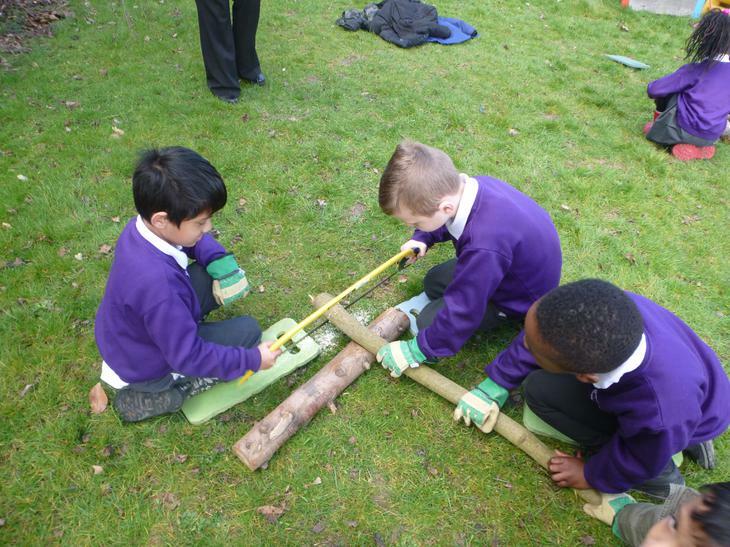 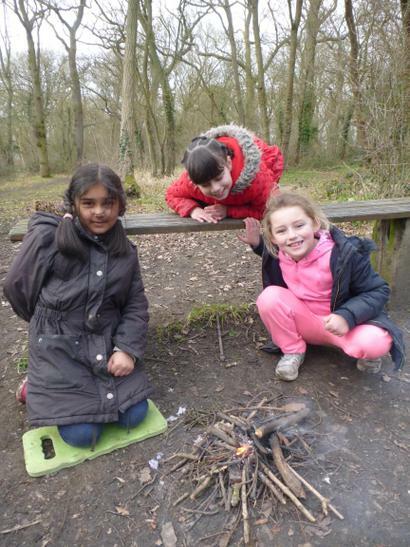 During November and December Year 3 had a fantastic time at Forest School. 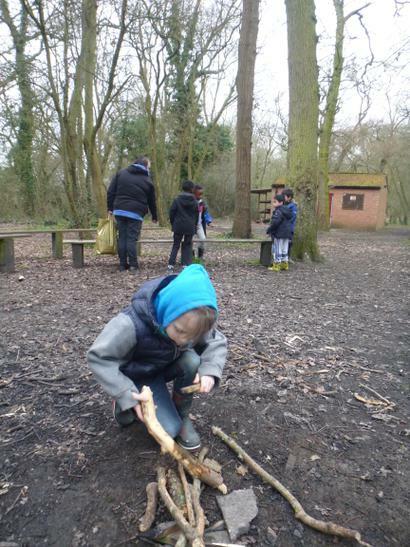 They collected all sorts of leaves and sticks, and built their own Iron Man scultpures, they built traps to capture the Iron Man in, they built dens so that they could camp out and wait for him, they cooked made fire and cooked soup. 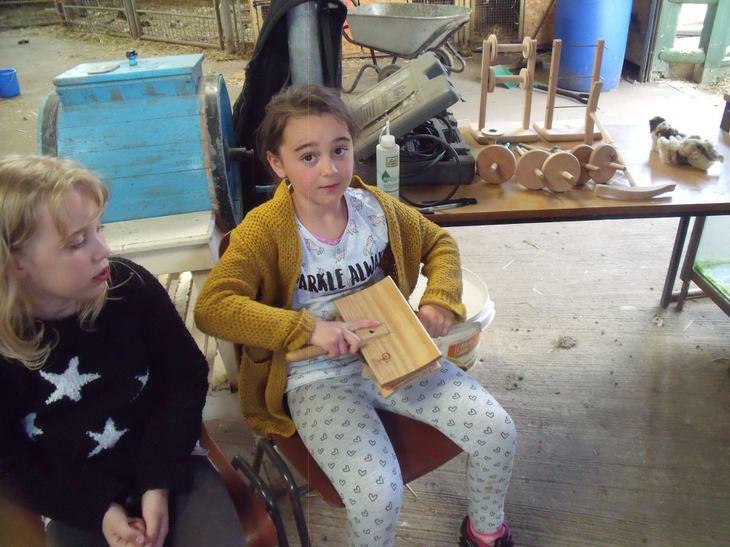 At Christmas time they used bow saws to make snowman Christmas decorations. 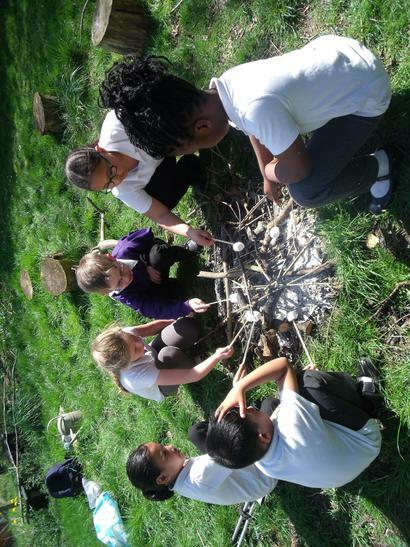 During the first half term of the school year, year 4 4 had a great time telling the story of Robin Hood in their Forest School sessions. 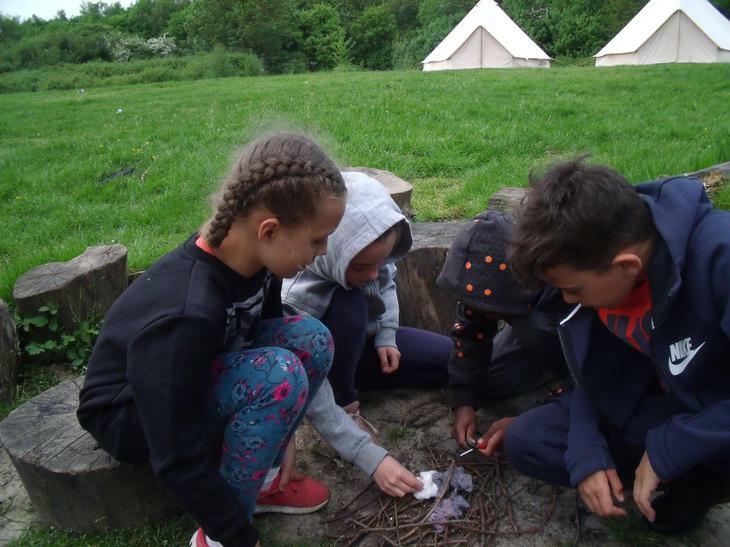 They lost Robin Hood in the woods, and had to make dens on their way to finding them, they made bows by whittling hazel wood and they built fires and cooked dough twists on them. 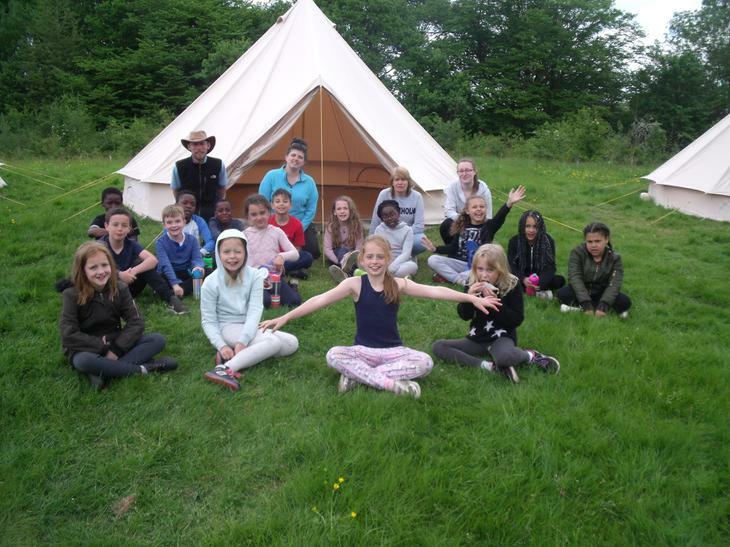 This was a fantastic 4 night camping experience for the Year 6 children. 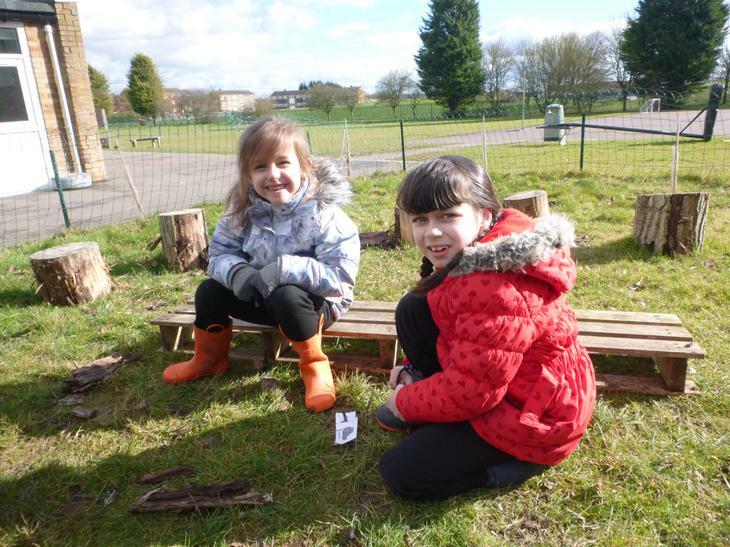 To check out the photos, go to the school facebook page. 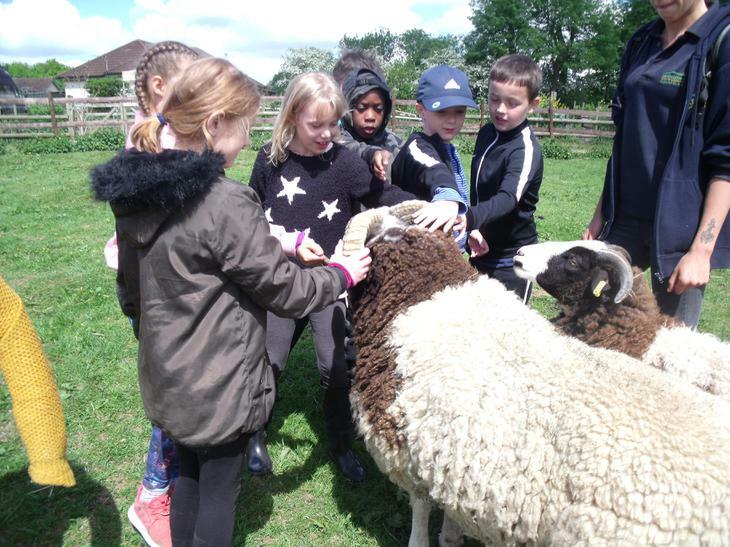 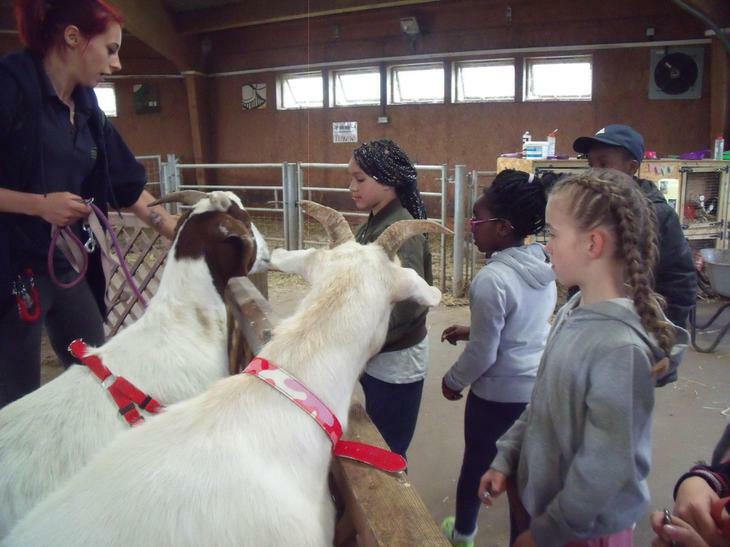 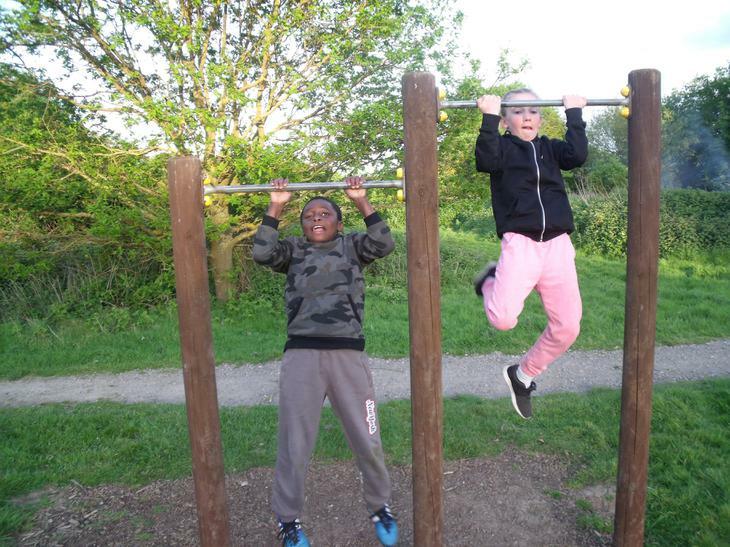 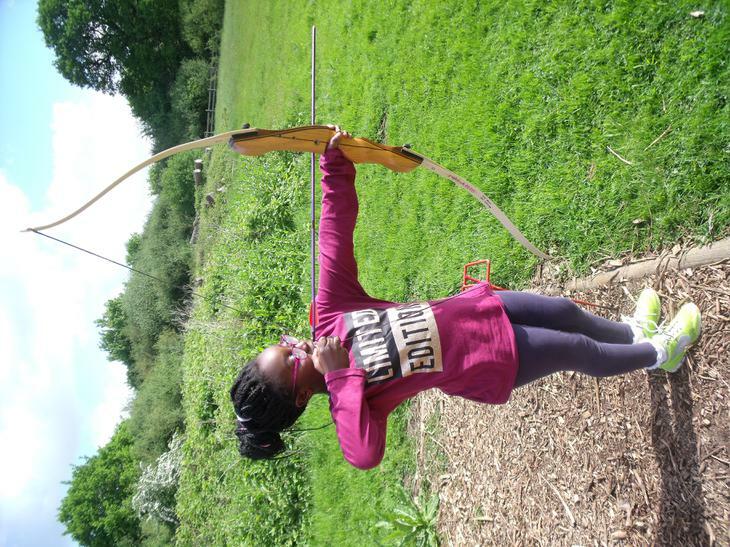 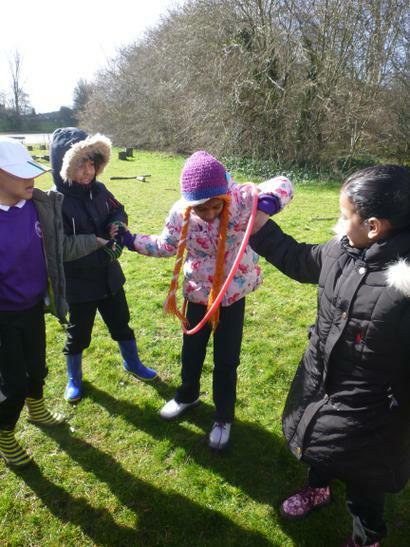 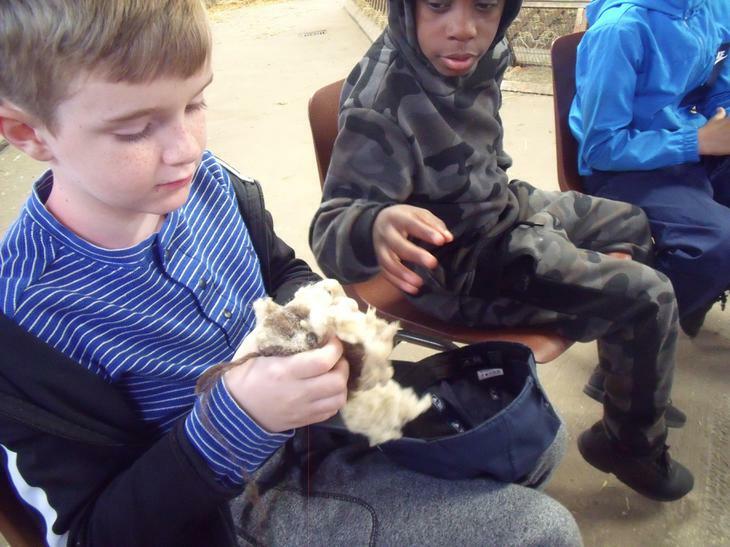 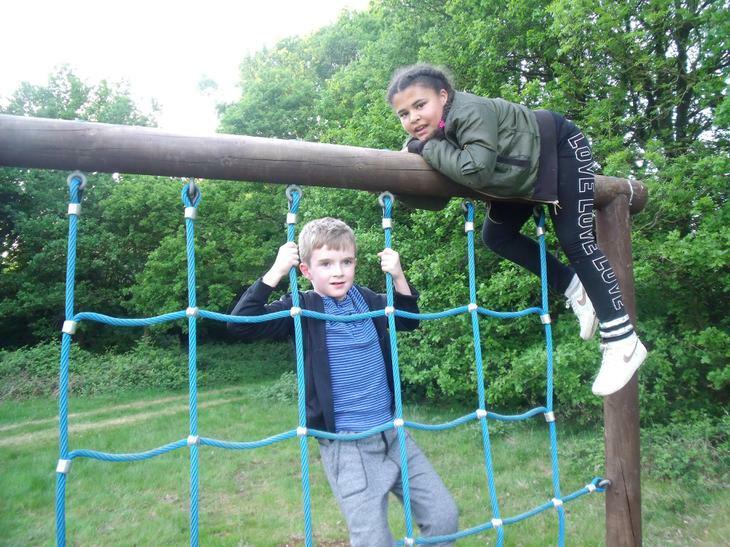 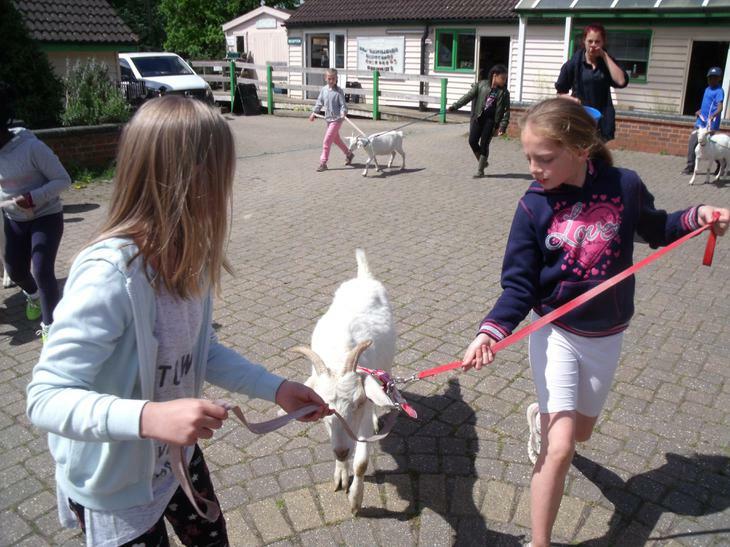 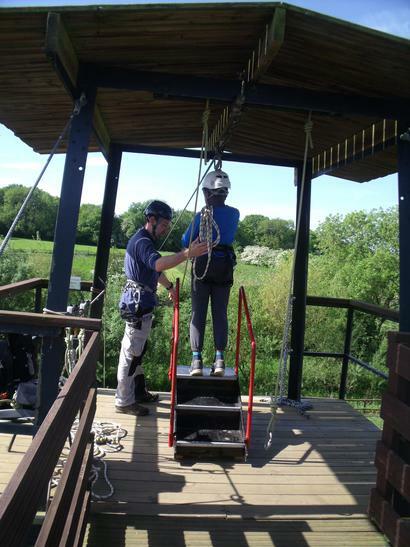 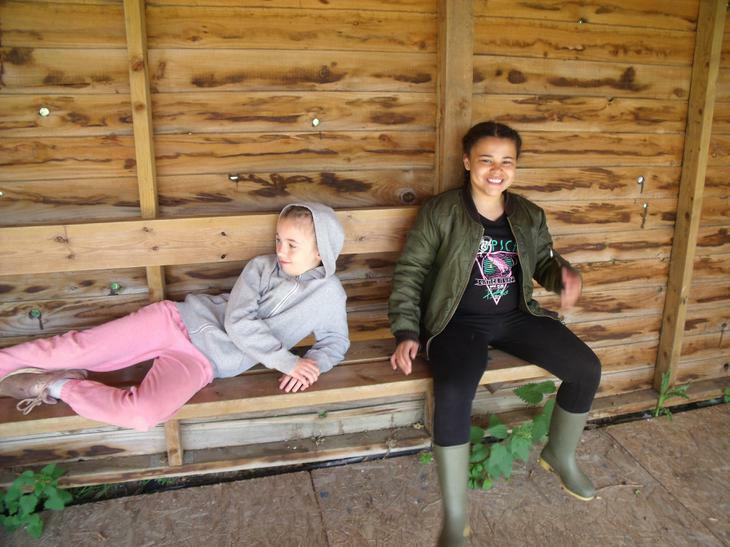 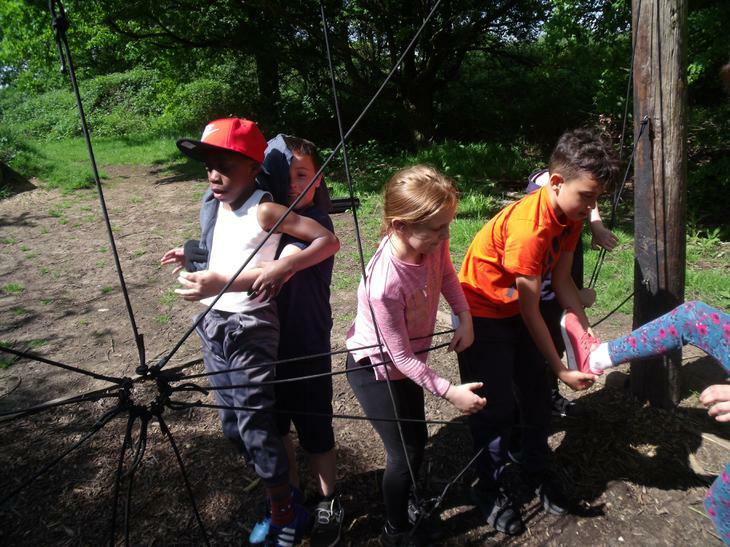 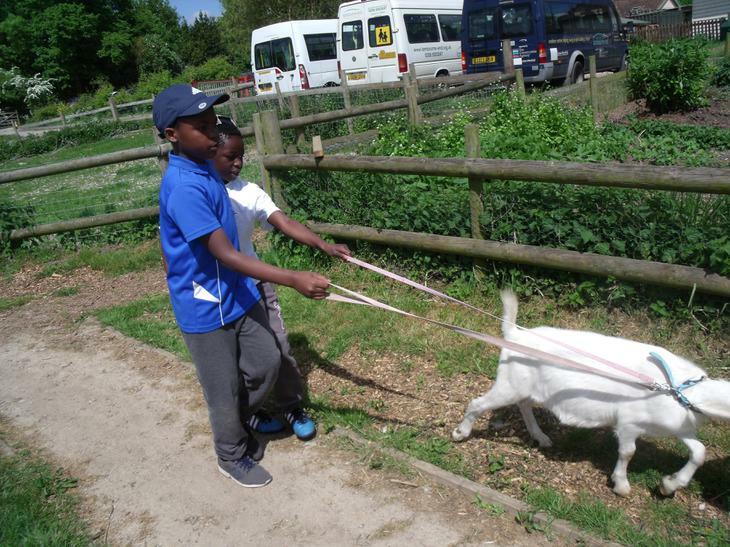 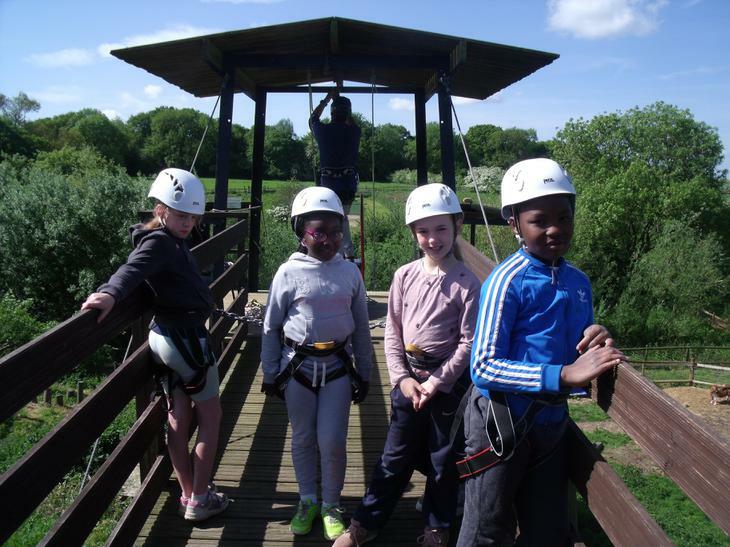 This year our Year 4 children headed to Lambourne End Farm for their residential trip. 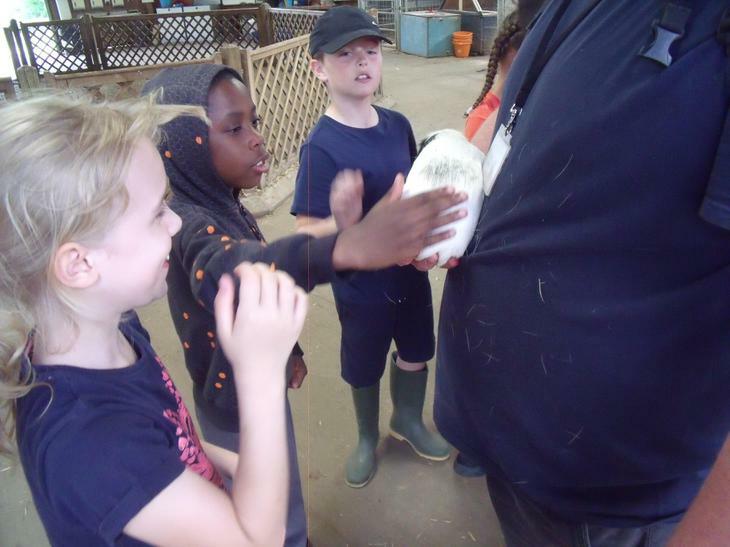 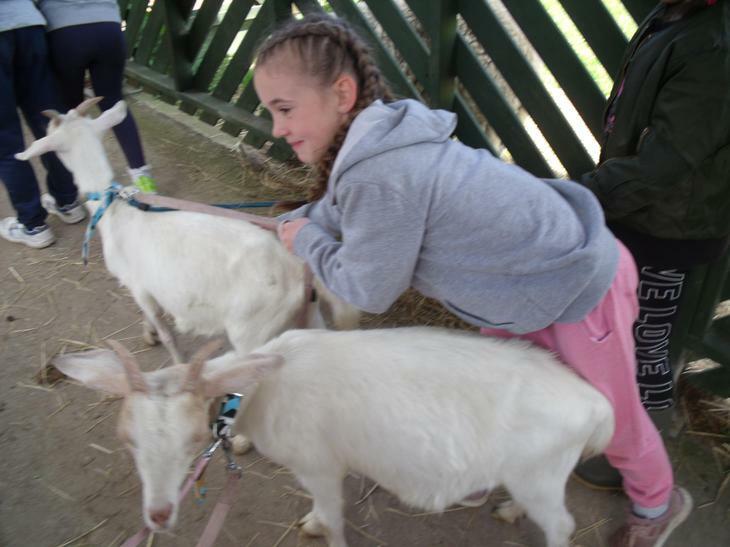 The farm has a whole range of activities for the children to do, some were linked to the farm and tie into the children's topic of Charlotte's Web and others involved learning new skills and being a little adventurous. 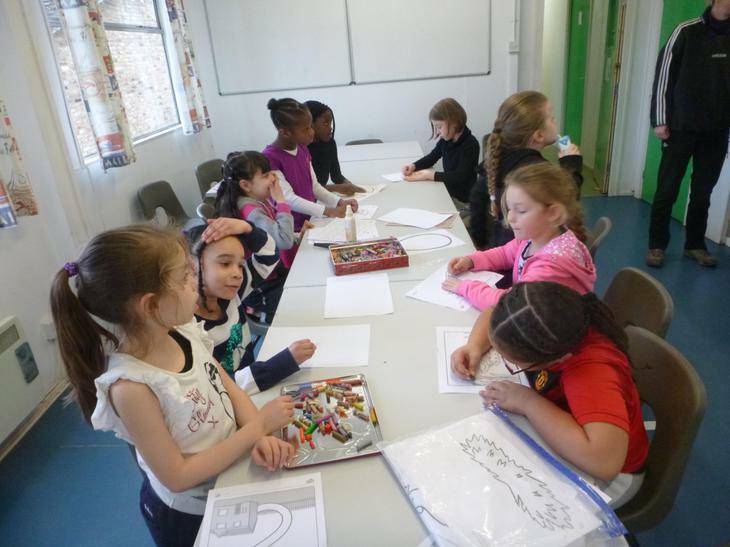 The children camped and ate their meals in a hall nearby. 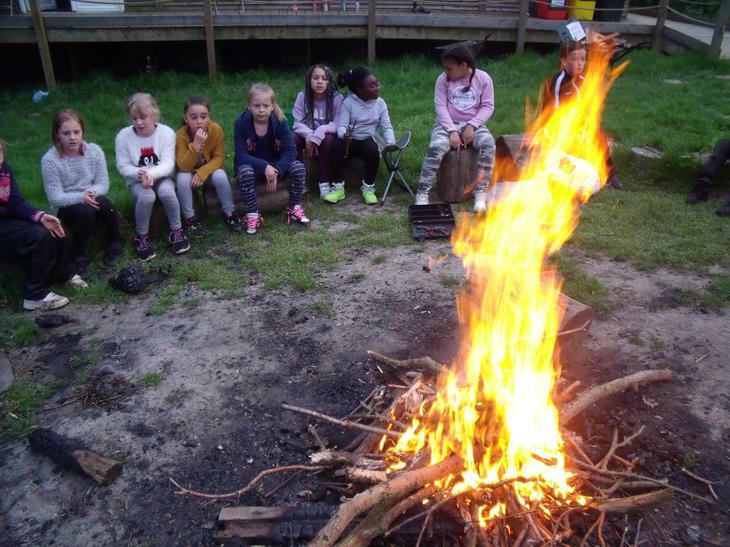 Year 2 headed off to the Leslie Sell Activity Centre to do a selection of activities that were based on the book "The Owl who was Afraid of the Dark". 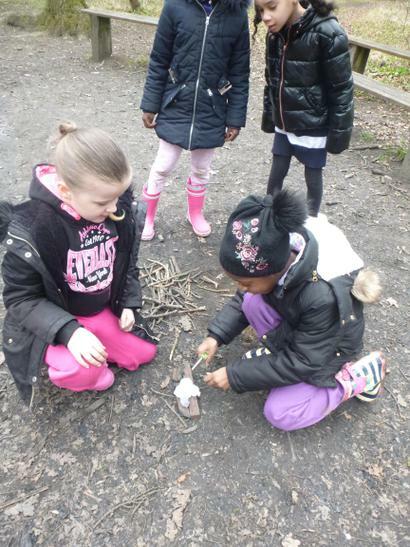 They created some art based on the owl, they lit fires and sang campfire songs like Plop in the story, they listened out for owl sounds - although they heard very little. 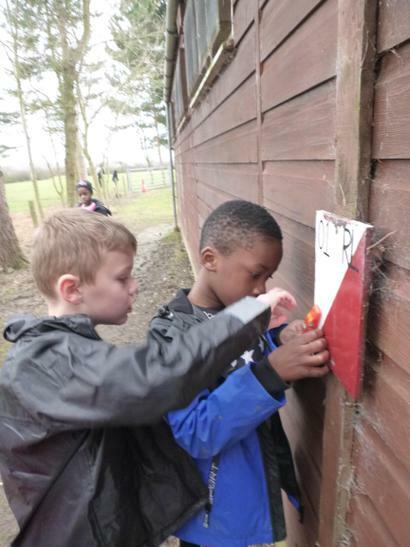 They also thought about how you could add a new chapter: possibly building a den or finding their way with an explorer, crawling along tunnels with a mouse or a caver, they went on pedal karts as well. 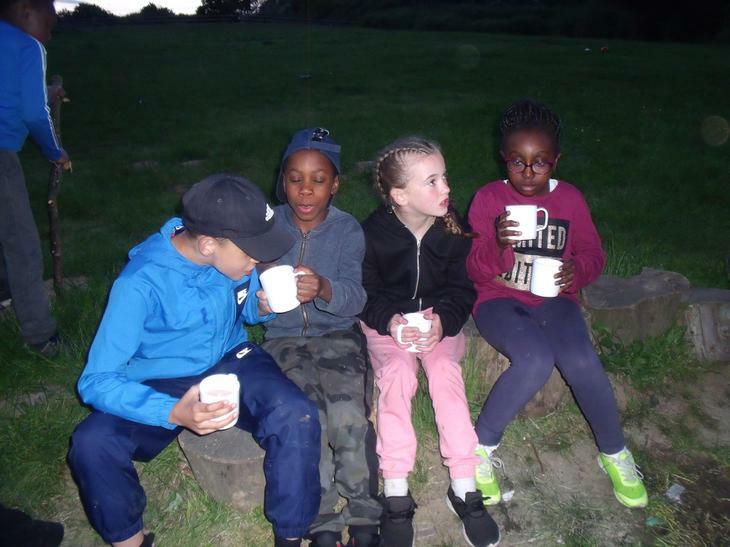 The children enjoyed eating together and staying the night in the dormitories. 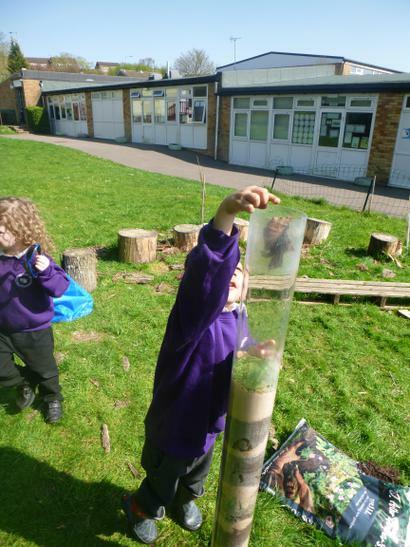 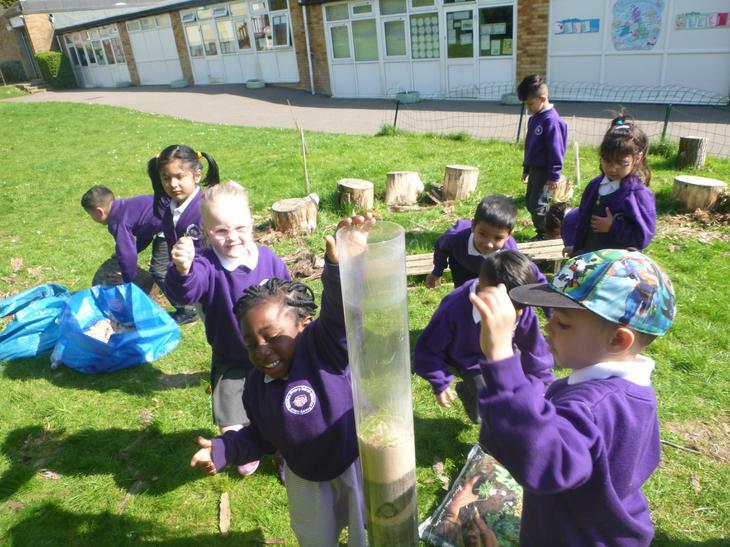 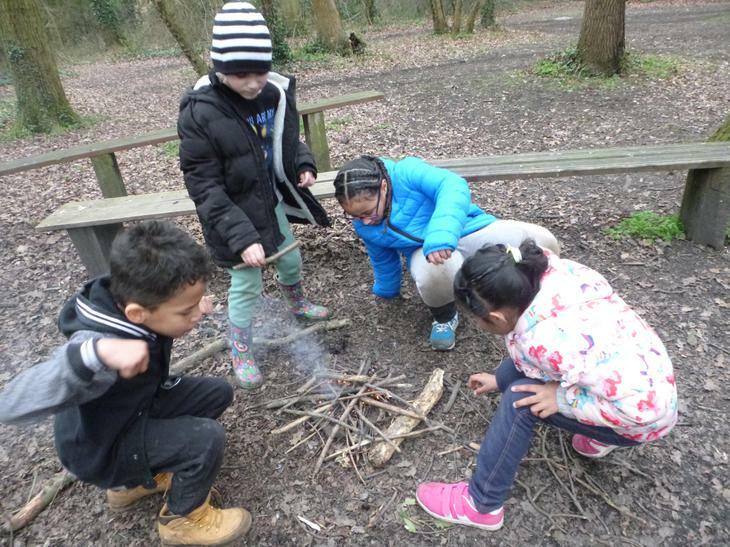 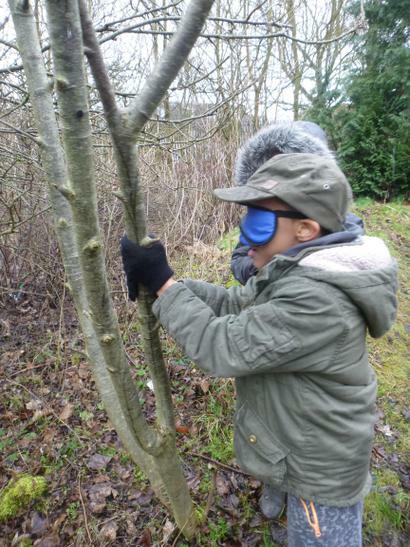 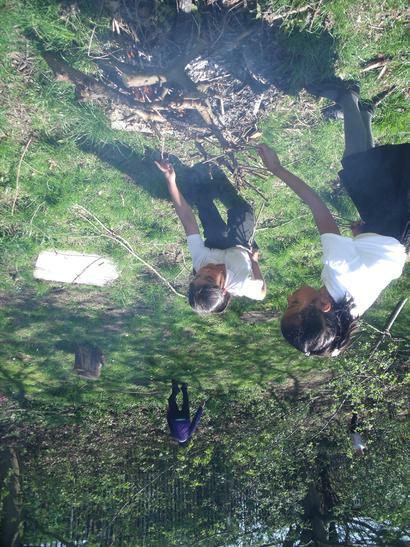 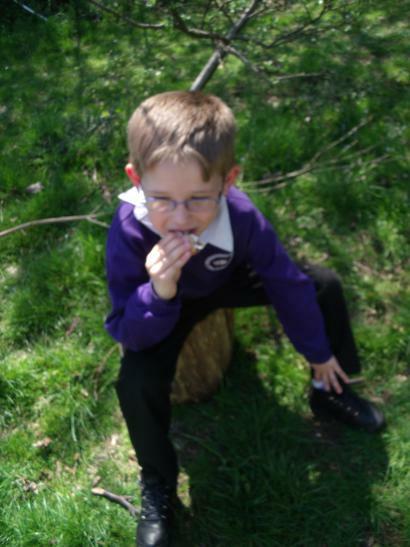 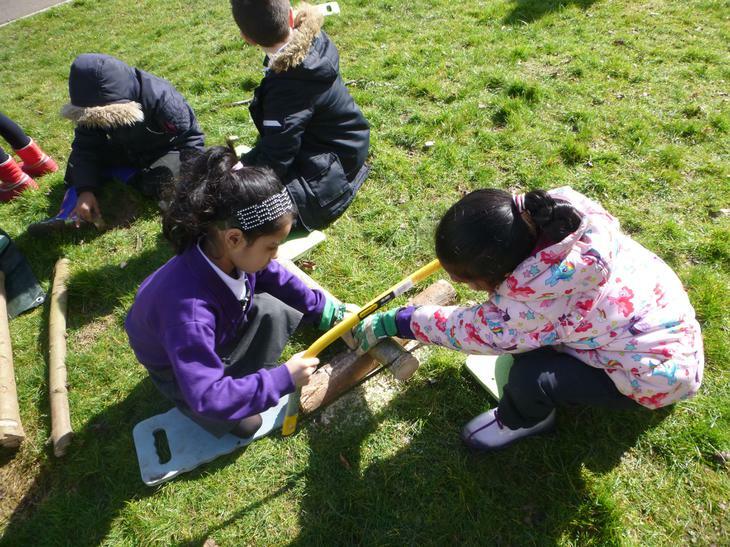 Year 2 have been doing a range of Forest School activities linked to "The Owl who was Afraid of the Dark" and various aspects of their science - living things and life cycles. 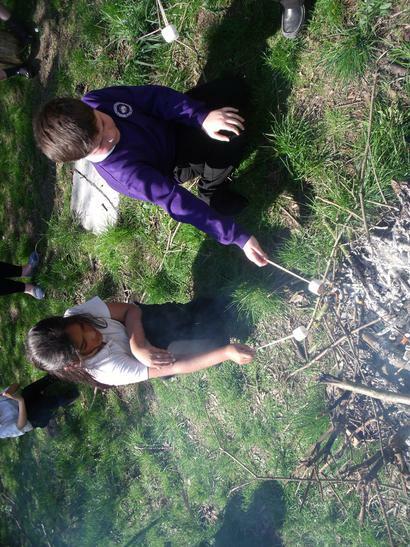 Reception have just started their Forest School sessions. 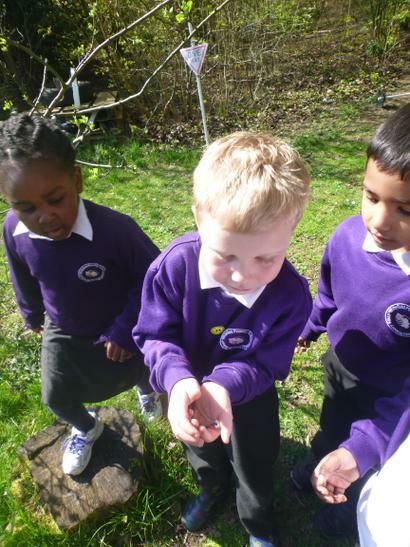 Their sessions are linked to Superworm. 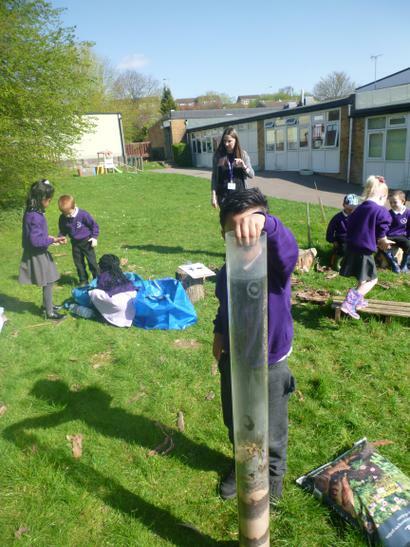 We started by building a wormery. 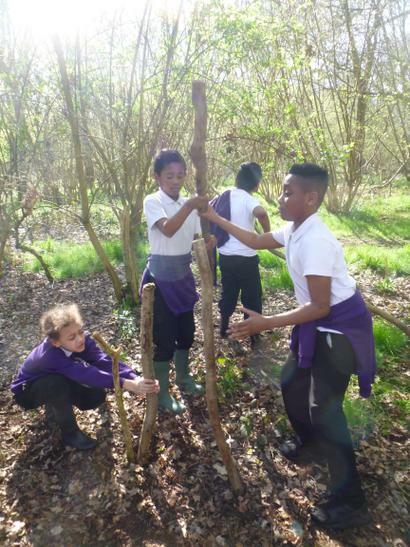 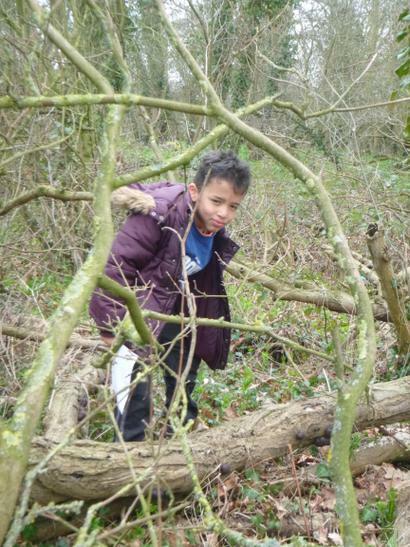 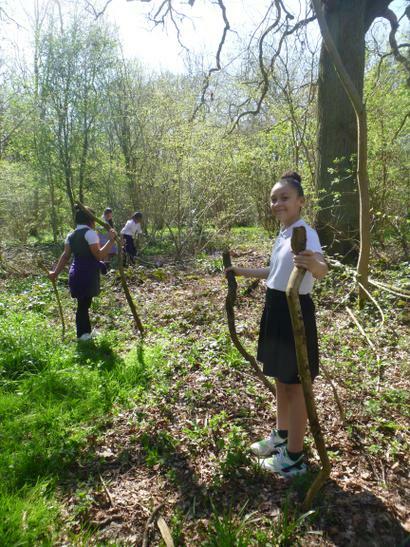 Year 5 have begun their Forest School experience imagining that they have landed on a deserted island. 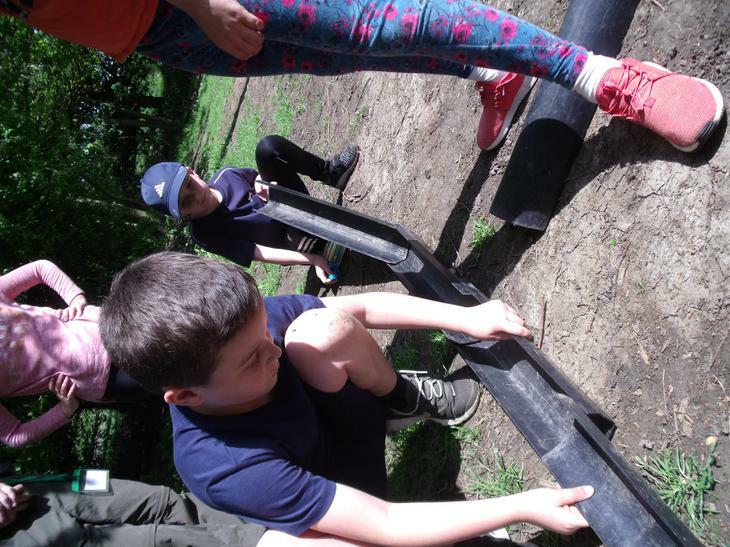 They had to build a shelter using only the materials they could find.